A recent article in The Information (subscription required) has generated quite a lot of discussion in the tech industry. In the article “Help Wanted: Private Tech CFO,” the writer points to a high and relatively unmet demand for tech CFOs with IPO experience. Notable pre-IPO companies with CFO vacancies include Qualtrics, Cloudflare, Anaplan, Stitch Fix, Illumio, Gusto, Freshdesk and Jam City, not to mention the fact that Uber and Slack also have vacancies in their CFO spot. Having recently completed a CFO search for a pre-IPO biotech company, we can attest to the supply & demand dynamics in the marketplace. CEOs and Boards increasingly want seasoned CFOs who have worked through major issues in the past: leading an IPO, managing major acquisitions or divestitures, dealing with activist investors, product recalls, and the like. Simultaneously, the supply of these CFOs is decreasing. A recent study showed the average retirement age of Fortune 1000 CFOs who stepped down in the first half of 2016 was 58.4 years, compared to 60.7 years in 2012. With this trend, it will be important for companies to consider new approaches to retention, succession planning, and external recruiting to meet their CFO needs. 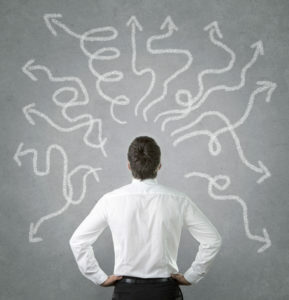 Are CFOs as anxious to run the Company as previously thought? 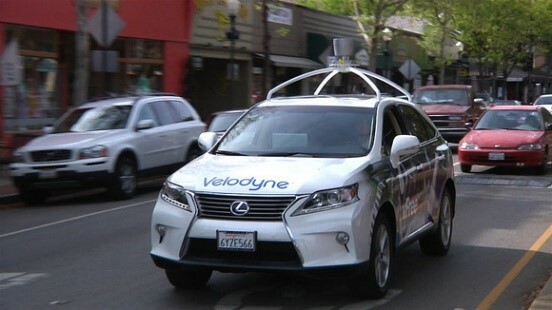 Velodyne LiDAR is one of three Silicon Valley-based companies founded by technology visionary David Hall. The Company has developed the most advanced LiDAR sensors on the market for use in autonomous vehicles, industrial equipment/machinery and 3D mapping and surveillance. Velodyne LiDAR’s full line of sensors are in a class of their own, delivering the most accurate real-time 3D data on the market with full 360-degree environmental views. In 2010, Google tested self-driving cars on the streets of the San Francisco Bay Area using Velodyne’s LiDAR technology and, in 2012, Velodyne LiDAR signed a contract with Caterpillar for the supply of LiDARs to be used in off-road vehicles. Velodyne’s spinning HDL-32E sensors have been seen on the mobile mapping vehicles of Here, Microsoft Bing Maps, Tencent, Baidu, TomTom and Apple. Leading mapping providers like Topcon and Leica Geo-systems have also chosen Velodyne’s scanners for their turnkey mobile solutions. With a $150 million investment from Ford Motor Company and Baidu, Velodyne LiDAR is a $1B+ valuation company and market leader poised to bring their sensor technology for self-driving cars into the mainstream market by 2020. One of the qualities I admire the most about my partner Marty is his endless curiosity. He asks questions and always wants to determine the “why” behind people’s decisions and actions. While I have great appreciation for this curiosity, I know of one person who didn’t like it at all! We are happy to announce that the firm is growing and we have hired a fantastic new member onto the FlemingMartin team, Amy Kaplan. 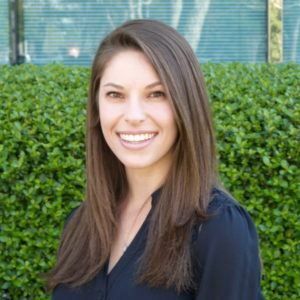 Amy, based in our San Francisco Bay Area office, is an Executive Search Associate with a strong staffing background, particularly for companies within the biotech and pharmaceutical industry. She graduated with honors from the University of California-Davis with a BA in Psychology.